Hi Earth Ranger! 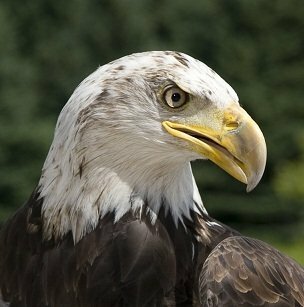 I’m Koho and I’m an eagle. 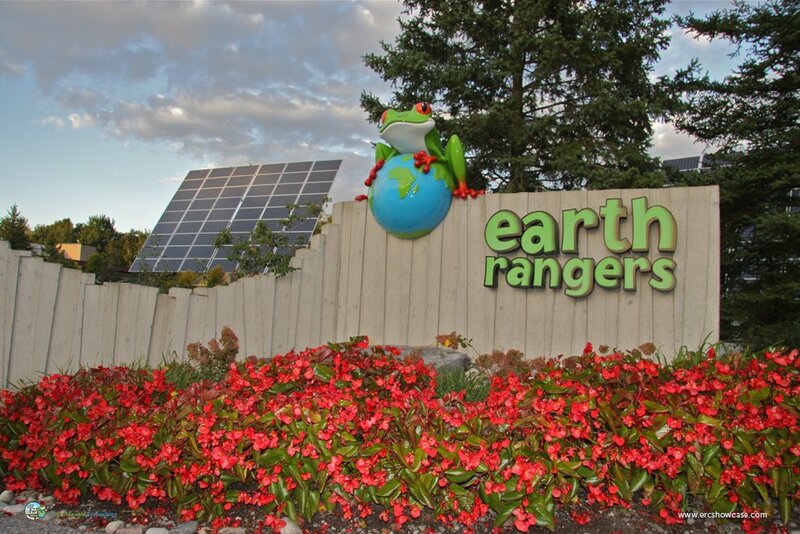 I’m an Animal Ambassador, and I live at the Earth Rangers Headquarters, so there’s no one better to show you around. 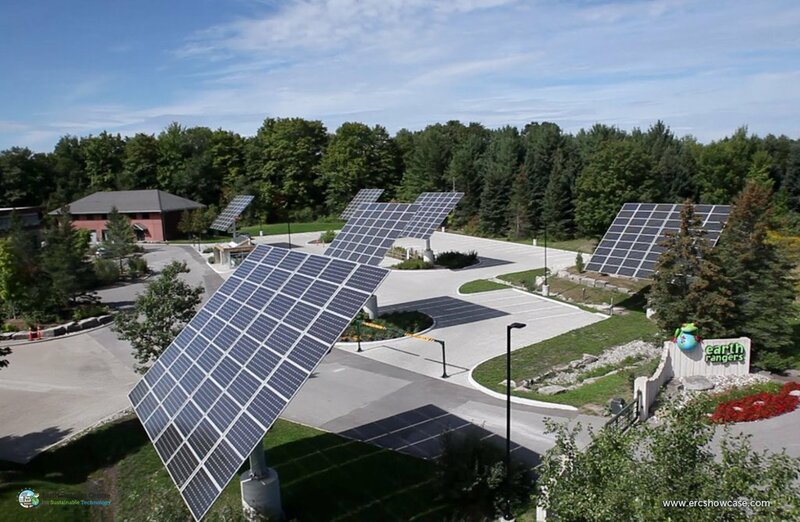 First, let’s head out to the parking lot!The first thing you see is all our solar panels. There are 324, counted them myself! But these aren’t the only ones we have. There are also another 144 panels on the roof of the outdoor aviary (that’s where all the Animal Ambassador birds like me live). That’s a whole lot of solar panels collecting rays from the sun and turning them into energy. In fact, they give us 35% of the electricity we need for the building! There are tons of windows and skylights, which mean we don’t need to use as much electricity to light up the building. We collect energy from the sun using our solar thermal panels to heat water in the building. In the basement, there are 20m (65ft) long Earth tubes that carry air from the outside, down into the earth and up into the building, which help keep the building cool in the summer. This is another example of geothermal energy at work. Our green roof absorbs less heat from the sun during the summer than a roof with shingles, keeping things cool. In the winter, it helps insulate the building and keep it warm (like a blanket).